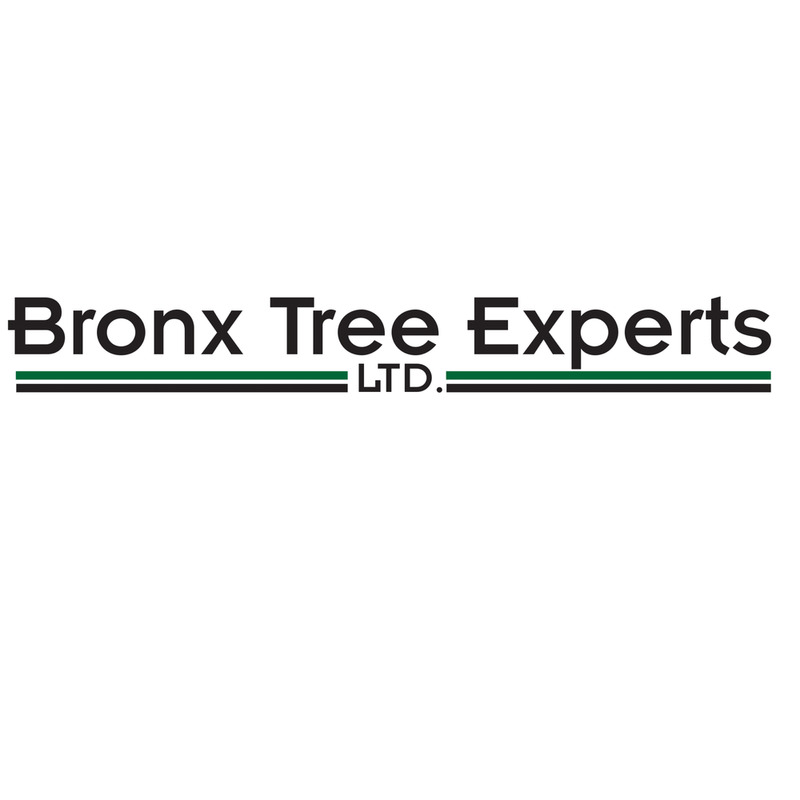 Bronx Tree trimming, pruning, or lopping is often done in order to aid the development of the tree and also to protect the property from damages which may be caused by outgrowths or fallen branches. In most cases, attending to the trimming needs of the trees can help prevent against common problems such as entanglement of tree limbs with wires, or falling over of the tree trunk on garages or other parts of the house. Trimming of the trees can also help you better maintain the tree by catching the diseased areas fast and cutting away such limbs to avoid further spread to other areas of the tree. 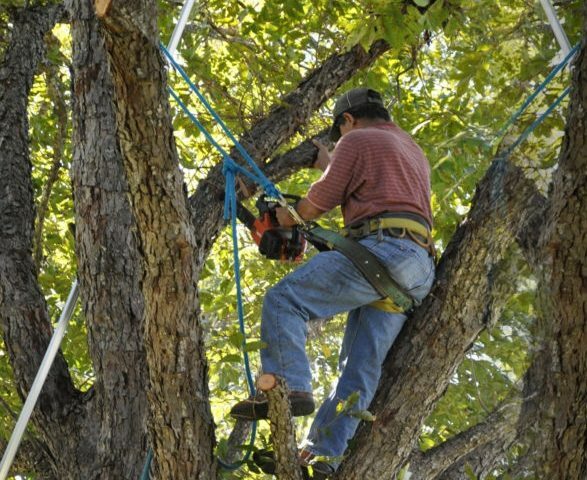 However, for most homeowners, tree trimming, pruning or loping does not come easy and in many cases, they make some mistakes which can be detrimental to both the health of the trees and also the safety of lives and properties. To prevent against possible dangers, below are some of the common mistakes made by homeowners and how to avoid them. As part of the tree lopping exercise, good practice recommends that you should always leave a healthy stub of the branch to be cut away, even if you do not necessarily want a re-growth of the branch. It is recommended that you do this because trees get their nourishment in the form of water, sunlight and other materials not only from the root but also from the braches. 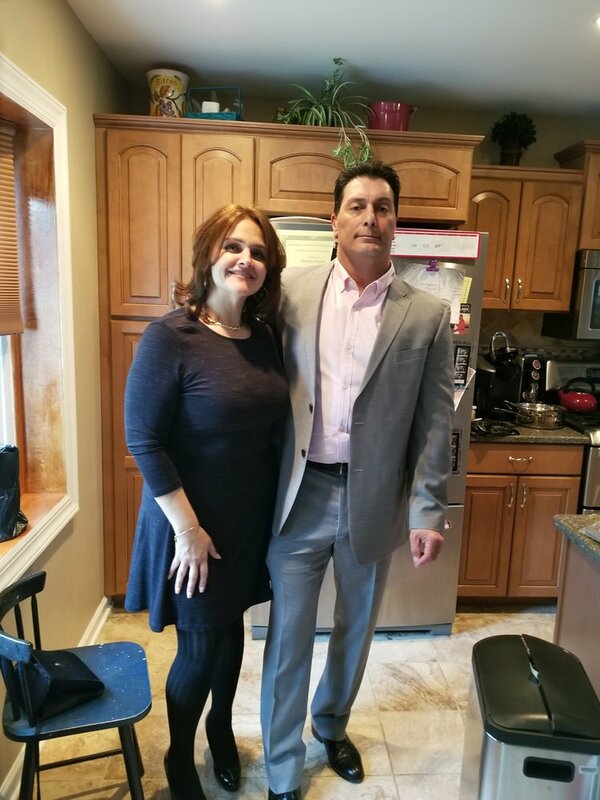 Cutting off the branch completely will however mean that you have indeed limited the access and supply of nutrients to the tree thus impacting the health and performance. To this extent, it is recommended that you at all times pay conscious effort to leave a good-sized stub at the end of the branch. 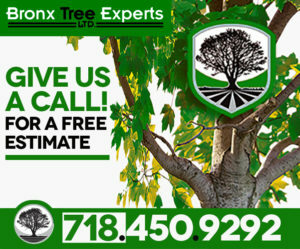 Another common mistake homeowners make with their trees is clipping only the ends. While trimming just the ends of the branches sounds like a nice idea, it overall does not impact the weight of the branch and does not keep it from falling off due to lack of strength or stability or in the event it is diseased or decayed. To ensure that your home and properties remain safe, it is recommended that you lop the tree branch just behind the diseased or decayed area. In the event you notice an entire branch to be diseased or dead, it is recommended that you trim out and off its entirety to avoid further spread of the disease or decay. While trimming too little and at the ends is a common mistake, its exact opposite, trimming too much can also pose problems for the tree’s health. Taking away too many branches from the tree can leave it exposed and also reduce its access to sunlight, minerals, water and other nutrients which are otherwise sourced from the branches. While you may need to cut off a certain number of branches to protect the home or wires thus safeguarding you from hazards and damages, be sure to pay attention and consider the health of the tree also.